Beer, Pride, and Bikes mostly. 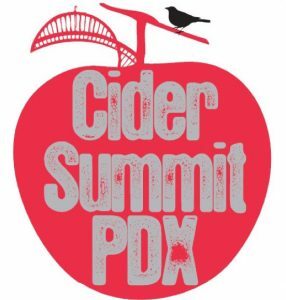 What: 6th annual Cider Summit Portland, featuring over 150 ciders including regional favorites and international classics. Where: Fields Neighborhood Park – NW 10th & Overton Street in the Pearl. & Saturday, June 18th Noon – 5pm (last pour: 4:45). Join Base Camp Brewing Co + Outdoor Project, along with all of our favorite PNW outdoor companies, to kick-off summer with an adventure race Hosted by Rare Earth Adventures, live music, outdoor games, a climbing wall, gear demos, giveaways, great food and, of course, delicious brews! AT THIS YEAR’S EVENT WE’LL BE RAISING FUNDS FOR OUTDOOR SCHOOL FOR ALL. 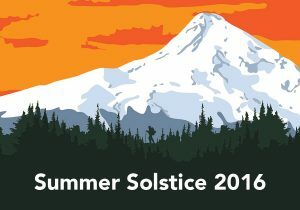 PROCEEDS FROM PINT SALES WILL BENEFIT GETTING ALL OREGON 6TH GRADERS A WEEK OF OUTDOOR SCHOOL. 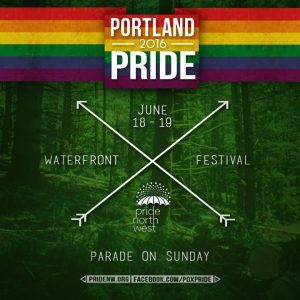 The festival is held at Tom McCall Waterfront Park (between Pine Street and the Morrison Bridge) on Saturday, June 18, 2016 from noon until 6 PM, and on Sunday, June 19, 2016 from noon until 6 PM. The Parade begins Sunday, June 19, 2016 at 11 AM.